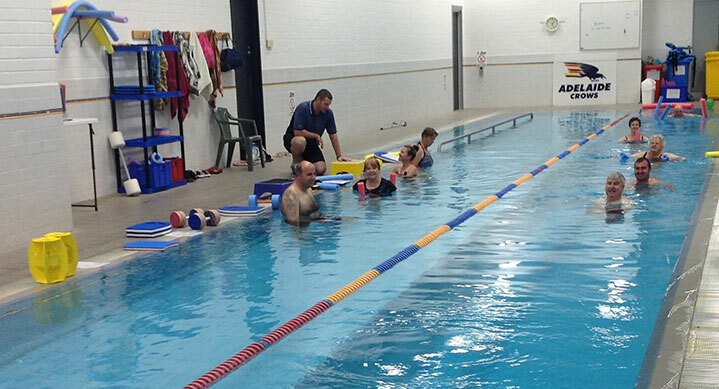 We use the Crows 25 metre, 2 lane swimming pool for our hydrotherapy and Aquatone classes. 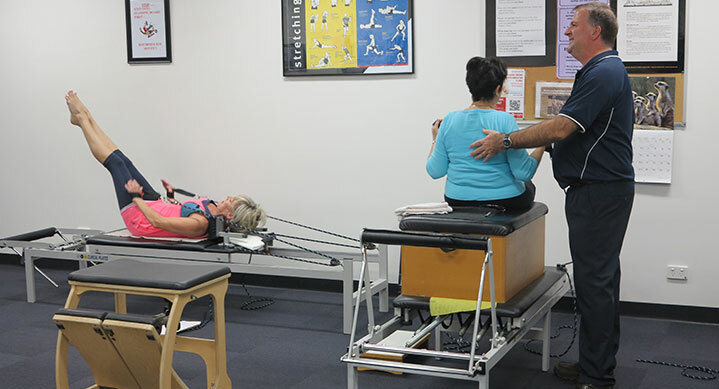 One lane is at a depth of 1.2 metres making it ideal to perform standing exercises. 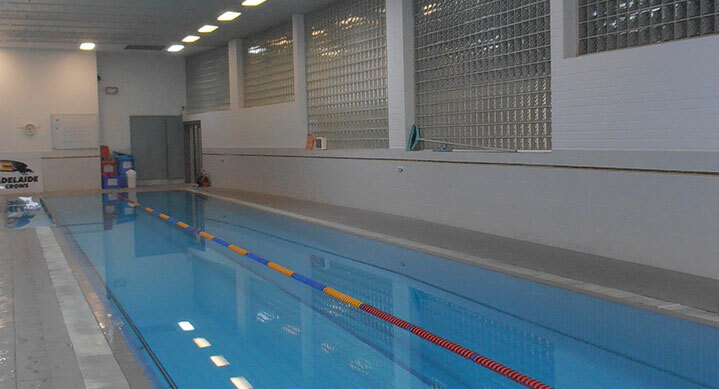 The other lane is deep to allow fitness work and deep water exercises.A ramp is used to enter the pool and a rail runs the length of the shallow lane to aid those that are not so confident in the water. 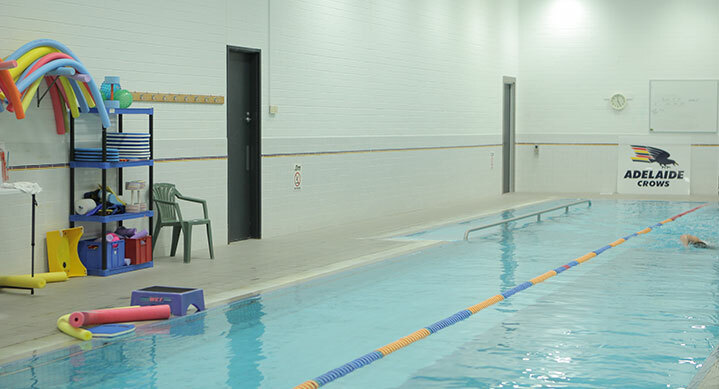 Our physio staff will carefully supervise entry and exit to the pool via this ramp. 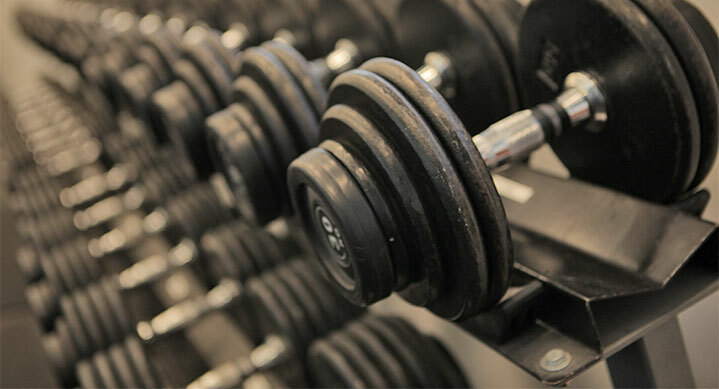 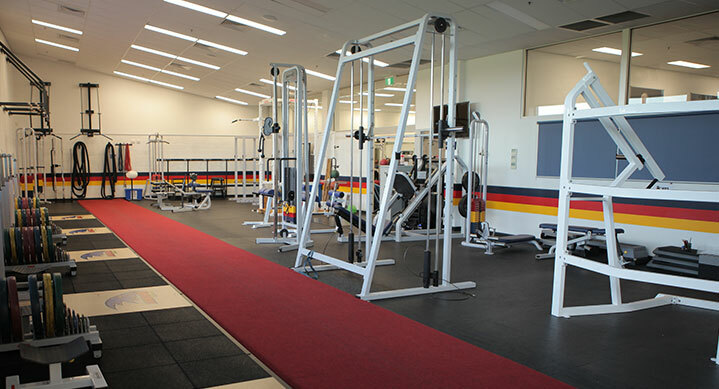 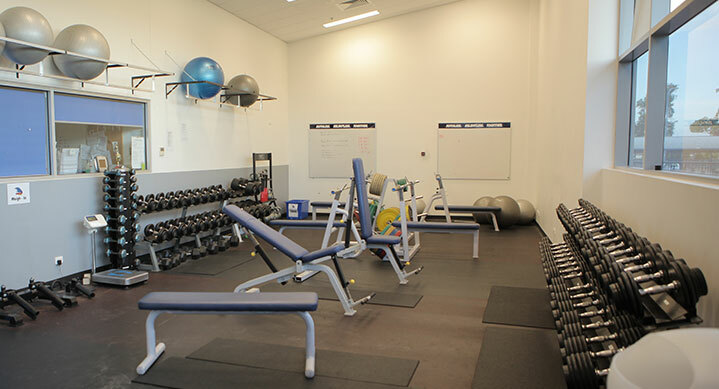 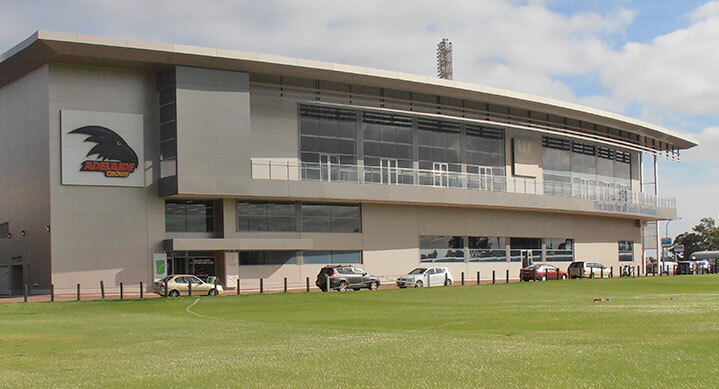 The Crows gymnasium is well equipped with a range of free weights, pin loaded machines and rehabilitation equipment. 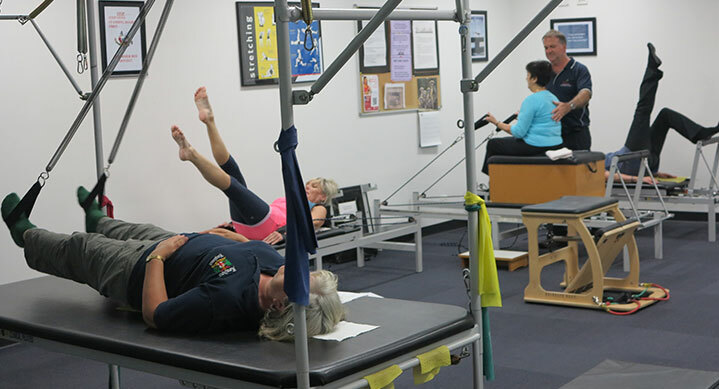 Our Physio Group Exercise Sessions area features 3 reformers, 1 trapeze table, the exo chair and a large floor area for mat and ball exercises. 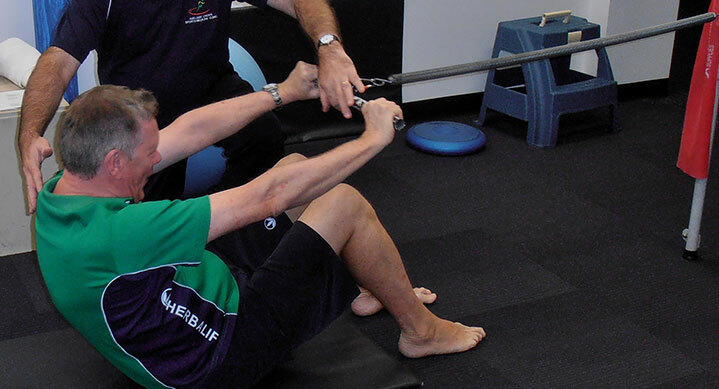 Click for more information and our Physio Group Exercise Sessions class timetable.